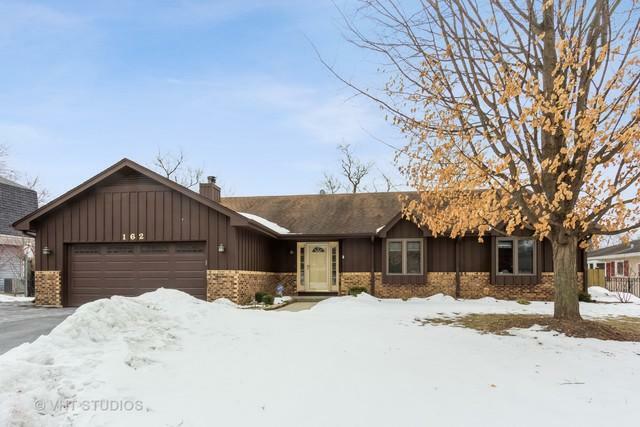 Incredibly spacious 3 bedroom/3 bathroom ranch style home in the hidden gem neighborhood of Blueberry Hill. Nicely updated throughout. This home provides a versatile floor plan. 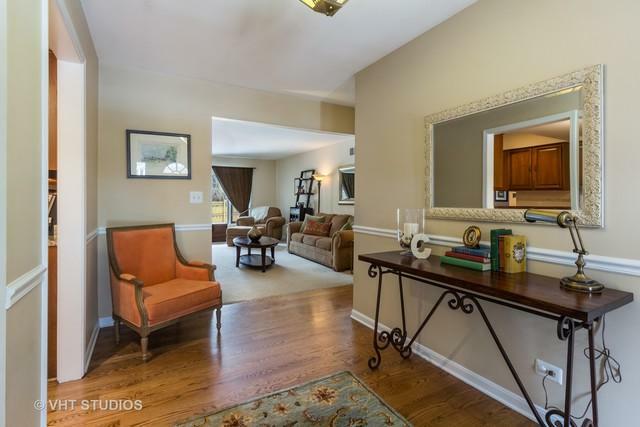 Cozy family room with fireplace and access to screened porch ~ perfect for those summer evenings. 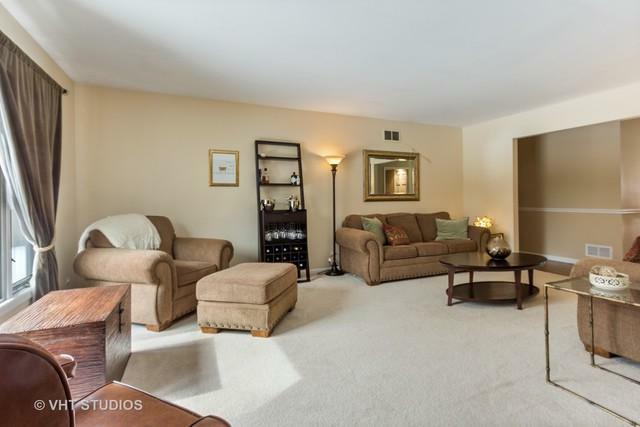 Master bedroom suite has generous closet space and full updated bath. Finished basement with full bath. 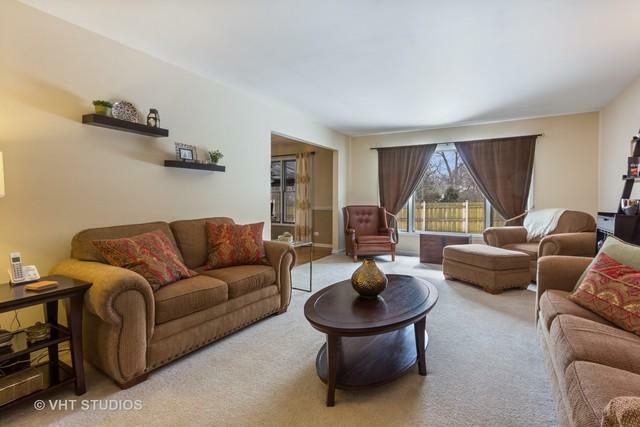 This home is located within walking distance to the best that Libertyville offers: award winning high school, vibrant downtown with wide variety of dining options, shopping, incredible library and Metra train station. This home is an incredible value and not too be missed! Call today for your own personal showing of what could be your next home! © 2019 Midwest Real Estate Data LLC. All rights reserved. IDX information is provided exclusively for consumers' personal, non-commercial use and may not be used for any purpose other than to identify prospective properties consumers may be interested in purchasing. Information is deemed reliable but is not guaranteed accurate by the MLS or Ryan Dallas Real Estate. The data relating to real estate for sale on this website comes in part from the Broker Reciprocity program of Midwest Real Estate Data LLC. Real Estate listings held by brokerage firms other than Ryan Dallas Real Estate are marked with the Broker Reciprocity logo or the Broker Reciprocity thumbnail logo (a little black house) and detailed information about them includes the names of the listing broker. Some properties which appear for sale on this website may subsequently have sold and may no longer be available. NOTICE: Many homes contain recording devices, and buyers should be aware they may be recorded during a showing. Data last updated: 2019-04-24T19:52:37.55.